Travel day. We took an afternoon flight from Shanghai Hongqiao airport to get back to Hong Kong. We arrived in the late-afternoon, in time for dinner. It was a bit of a shame, as there was some sort of boating Regatta going on, and we had a hotel with a great view of Hong Kong. Anyway, we just had dinner. 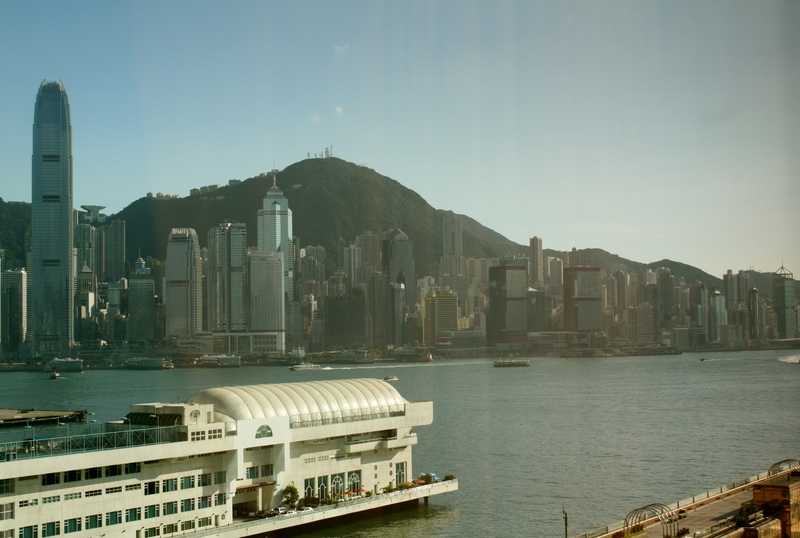 I don’t remember what, but here’s leaving you with a view from our hotel, Royal Pacific Hotel in Hong Kong. It is in Kowloon, and if you’re interested in taking a ferry to Macau, the ferry terminal is just below the hotel. Unlike most other hotel rooms in Hong Kong, which are tiny, our rooms were huge, and there’d have been no problems accommodating more than four people comfortably. It is incredibly convenient, as it is near the Star Ferry, and it’s about fifteen minutes walk to the Tsim Sha Tsui MTR station. Shopping galore for the shopaholics. 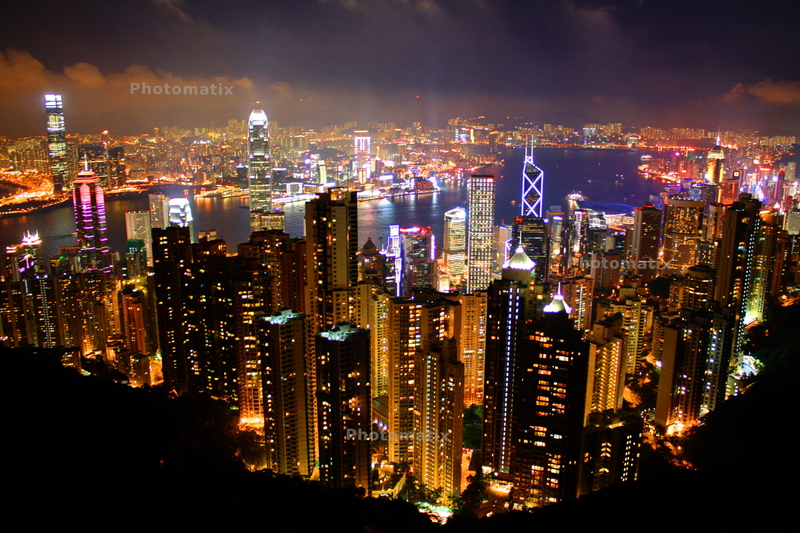 I haven’t been up to the Peak in a long while, and really miss Hong Kong’s gorgeous night view, which from my point of view, is nothing short of mesmerizing. My dad kindly went along with me. Initially, our plan was to take a tram up, but after taking a look at the snaking lines, we just decided to do the taxi option. It did not disappoint. Here’re some pictures to prove my point. 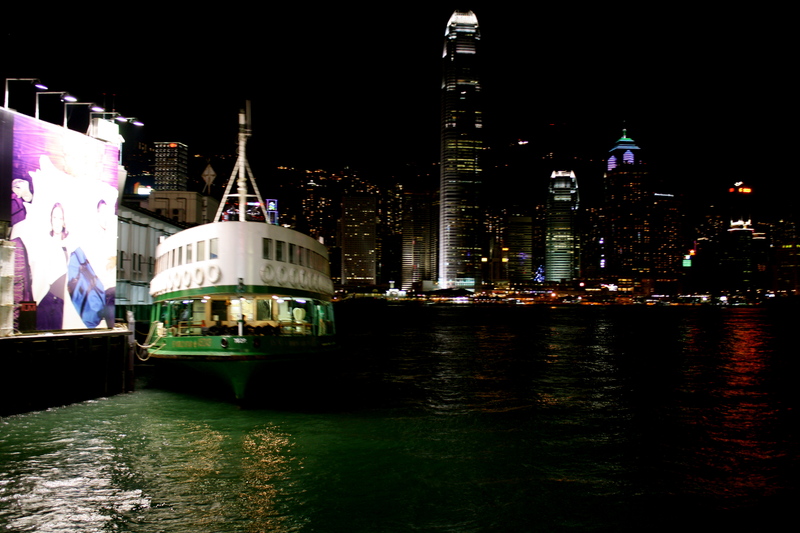 After the trip to the peak, we did one of my favourite things – we took the star ferry back to Kowloon. It is an incredibly cheap way to travel, and the some 30 min journey between Kowloon and Hong Kong is just scenic. In my opinion, it’s definitely one of the best cheap things to do in Hong Kong. 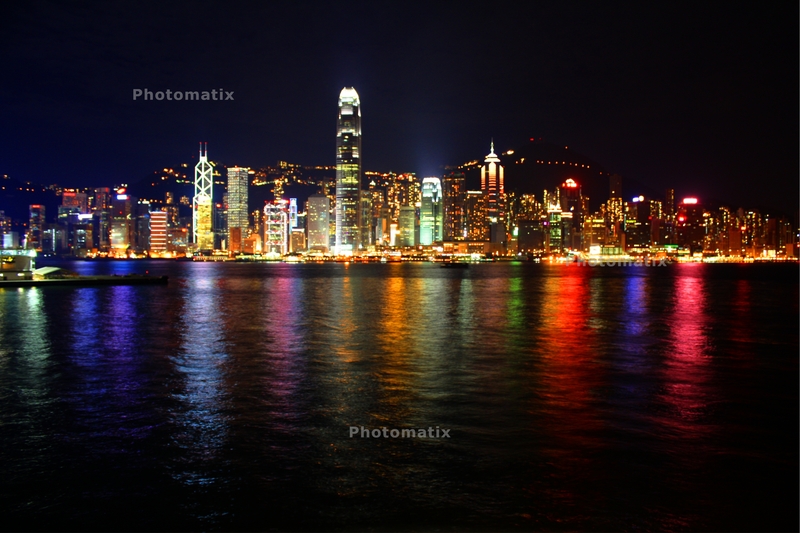 After getting back to our hotel, I decided to capitalize on our hotel’s excellent location, and take pictures of the Hong Kong skyline. In my previous trips to Hong Kong with my family, I never explored much. But knowing that this might be one of my last trips with my family to Hong Kong as I will be based in the USA in the near future, I decided to make the most of this trip, instead of just staying in the hotel room. 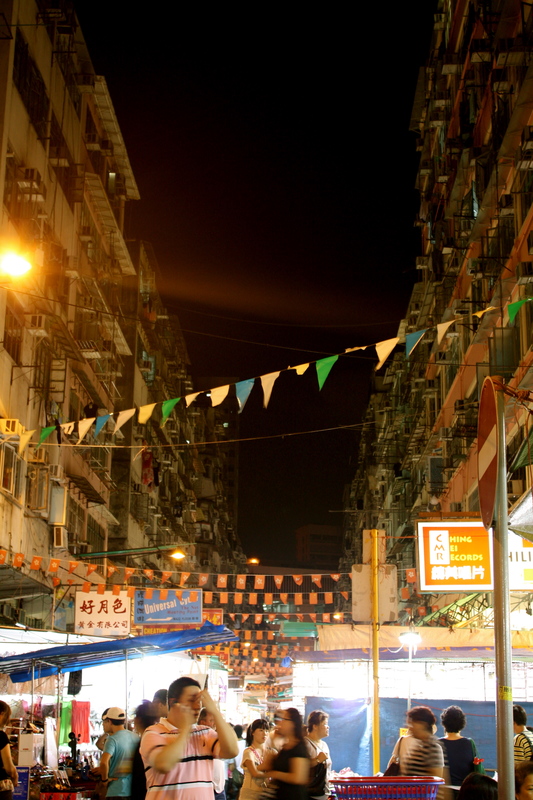 I decided to go to Temple Street, which features quite prominently in Hong Kong gangster films. It was quite a fun trip for me. I saw those mahjong houses that also feature in the aforementioned films, and also saw the famous palm-reader, though I decided against getting my fortune told. I also explored some of the new pub-crawly areas, Knutsford Terrace, which is a new area, and fairly gentrified. After a drink, I decided to retire for the night, as I have grand plans for the next day.